What Is the Most Popular Online Game? As of March 2014, the most popular online game on the Raptr gaming platform is World of Warcraft, according to Statista. The game is developed by Blizzard Entertainment. World of Warcraft, popularly known as WoW, is a massively multiplayer online role-playing game, or MMORPG, that is set in the fantasy Warcraft universe. Its story begins in Azeroth, occurring 4 years after the end of Warcraft III. WoW was released during the 10th anniversary of the Warcraft franchise on November 23, 2004. Since its first expansion game in 2007, Blizzard has released four other expansion games. 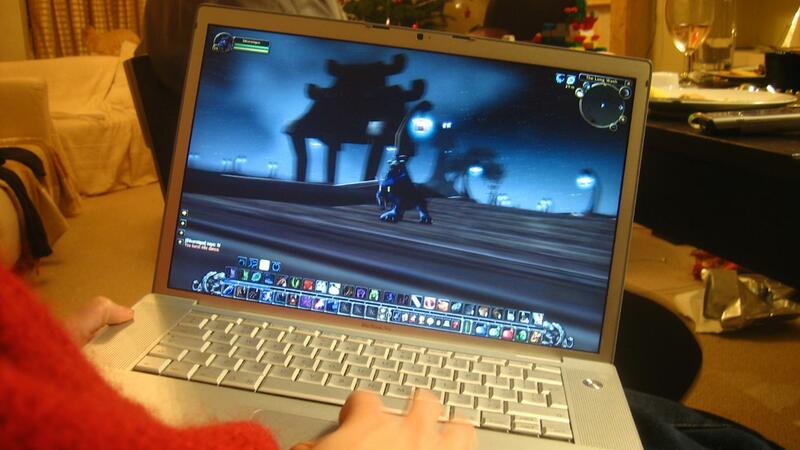 World of Warcraft holds the Guinness World Record for being the most played MMORPG. What Is the Online Game Monkey Quest? Do You Need to Buy Hasbro BeyBlade Toys to Play the Online Game? What Was the First MMO Game? Where Can I Find the Ice Cream Store Game Called Papa's Freezeria? Where Can I Play "Angry Birds" Online? What Are the Advantages and Disadvantages of Online Gaming? What Is a Popular Motorcycle Game? How Do You Play the Online Candy Crush Game?